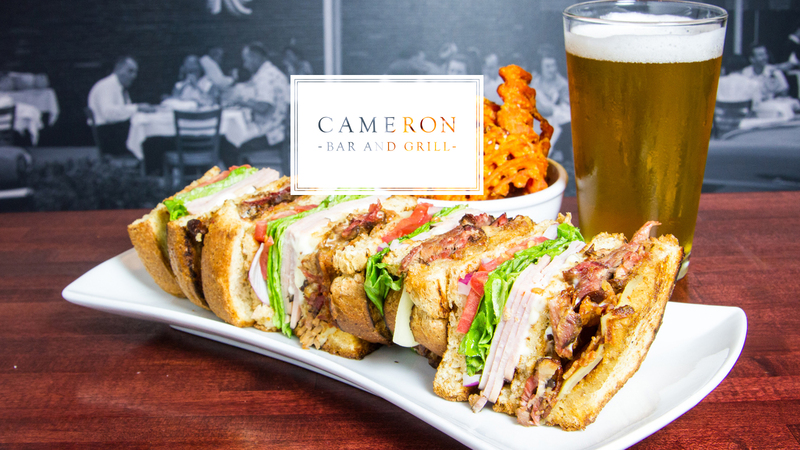 Nestled in the heart of historic Cameron Village, Cameron Bar and Grill offers classic American cuisine and a reminder of times past in a casual, neighborhood environment. 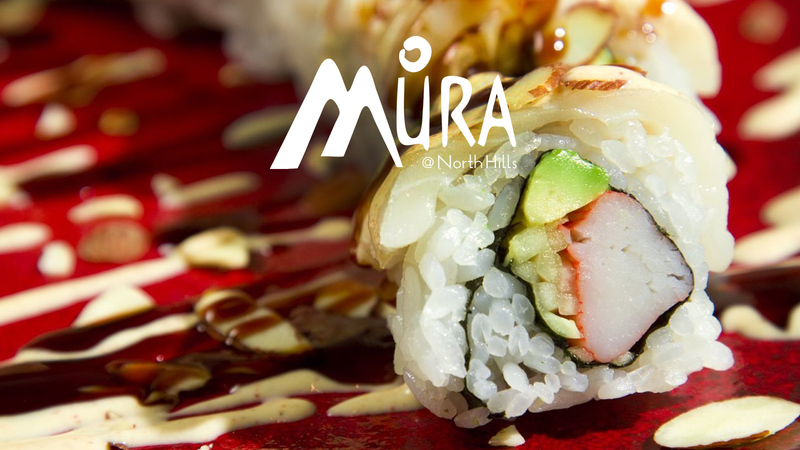 Merging steak, sushi and other Japanese cuisine, Mura offers a distinctive, unforgettable menu at our newly-renovated restaurant in the North Hills. 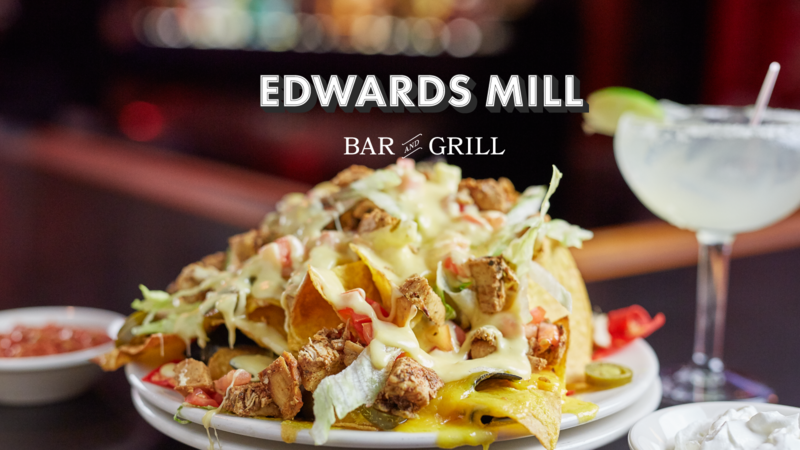 Quality food and beverages at a great price makes 'The Mill' the perfect place to take your family to dinner, have lunch with co-workers or hang out with friends- 'The Mill' is the perfect gathering spot. 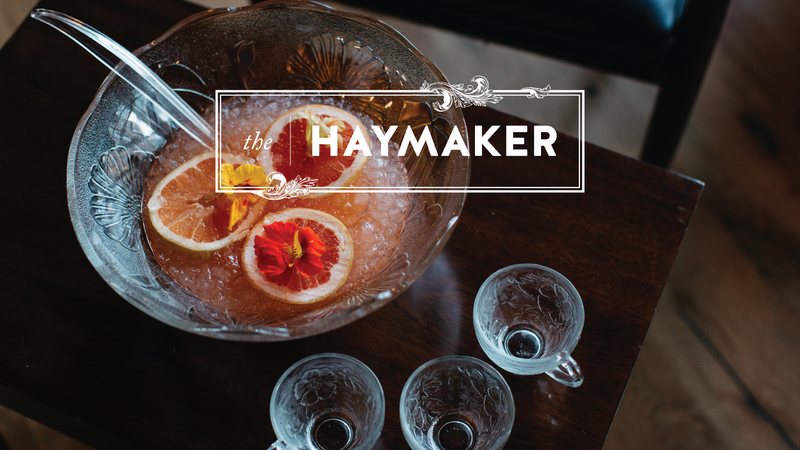 Inspired by fighters and 90s rappers alike, we bring you Haymaker originals like “Sing Like a Bee,” and “One-Two Combo.” Bring your friends and enjoy a knockout punch bowl, or try our featured bubbles on tap (really) for instant sparkles and happiness. Cheers! Walk into an Eschelon Experiences establishment and you’ll notice right away — we do things a little differently around here. 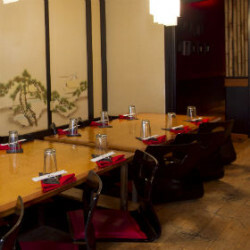 Although we’re located in Raleigh, NC, our restaurants aren’t quite like anything you’ll see — or taste — anywhere else in the Triangle. With sleek, upscale interiors evoking far off places or times long past, and innovative cuisine pulling inspiration from all across the globe, you’ll find that we live up to our name, creating an extraordinary culinary experience full of tastes, smells, sights and sounds. 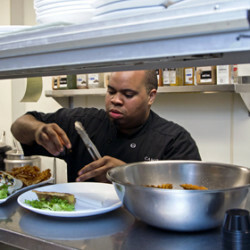 Eschelon is always looking to bring talented people on to our teams at the restaurants and in our home office. From chefs to line cooks, managers to event coordinators; all our current openings are listed here. 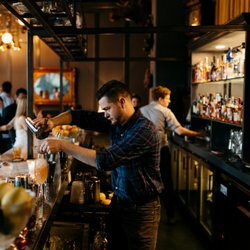 We've got an expert team of talented folks that make Eschelon's establishments tick! Meet the dream team that makes it all happen. No one wants to know less than their friends, so don't be that person. Follow us on social media for the most up to date info on happenings in our spaces!